Shreya loves participating in artistic endeavors such as dance and drawing. 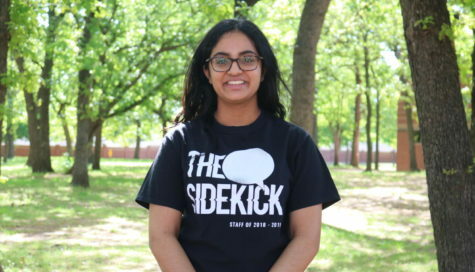 Shreya enjoys writing about various topics ranging from fashion to pros and cons. In her free time, she enjoys reading and watching TV shows.